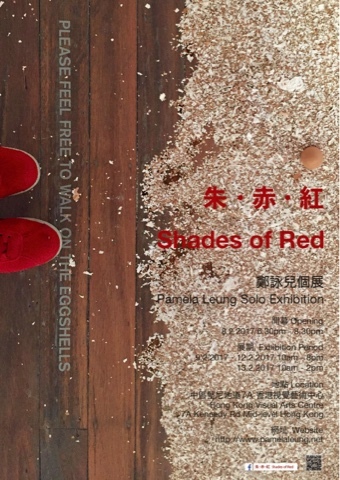 Only three weeks to go for my second solo exhibition in Hong Kong! The exhibition is at VA! Hong Kong Visual Art Centre from 9-13th February 2017, Opening on Wednesday 8 February 6.30-8.30pm. At the moment is right into all the processing and problems solving, very intense but a lot of excitement!